The GITEX Technology Week in Dubai last week was held from 14th – 18th October 2018 and is one of the worlds largest technology exhibitions. BPC Energy will once again be exhibiting at GITEX TECHNOLOGY WEEK at Dubai World Trade Centre, UAE from 14-18th October 2018. Celebrating its 38th year, Gitex Technology Week welcomes the most renowned names in technology from around the Middle East, Africa and South Asia, showcasing global technology and innovations across vast sectors and industries. 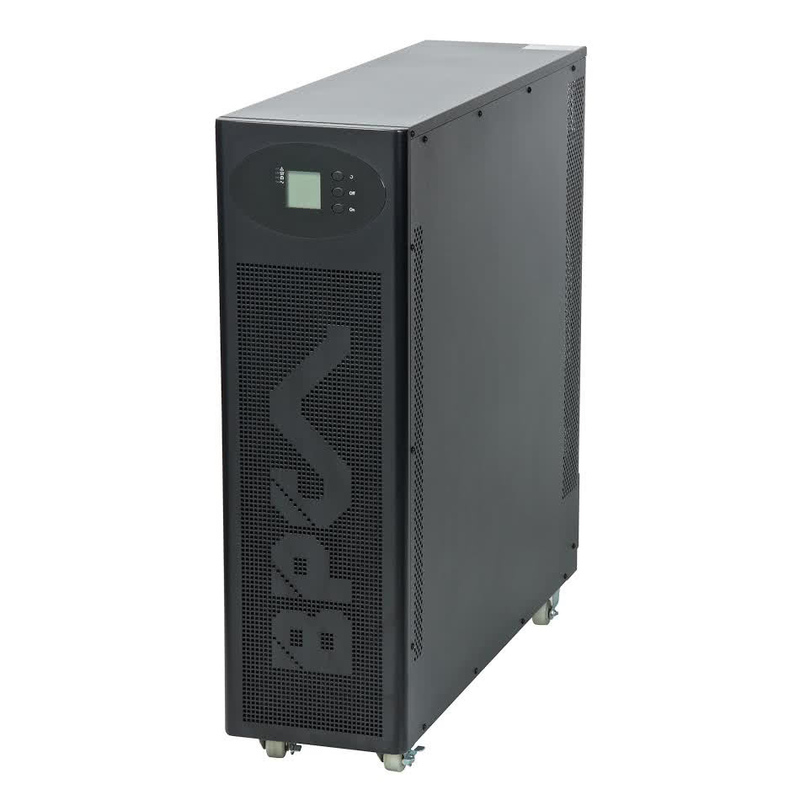 BPC Energy are pleased to announce the launch of the POWERGEM PLUS range of Tower and Tower/Rackmount Convertible UPS models, ranging from 1-10kVA Online Double Conversion technology with enhanced output power factors and increased technical performance. The aim is to provide a more flexible and cost competitive product range in this enterprise market. BPC will also be showcasing the enhanced 7” touch screen colour display and upgrade to 40kVA models for the POWERPRO MICRO three phase range of UPS. 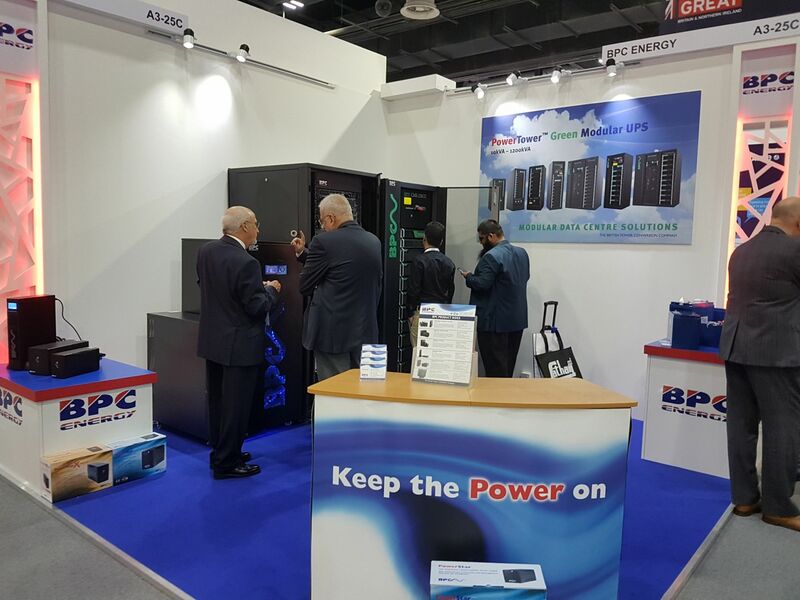 As well as the above, existing modular and standalone UPS and battery ranges can be seen to complete BPC’s extensive product portfolio, so please come and visit us on Stand A3-27.